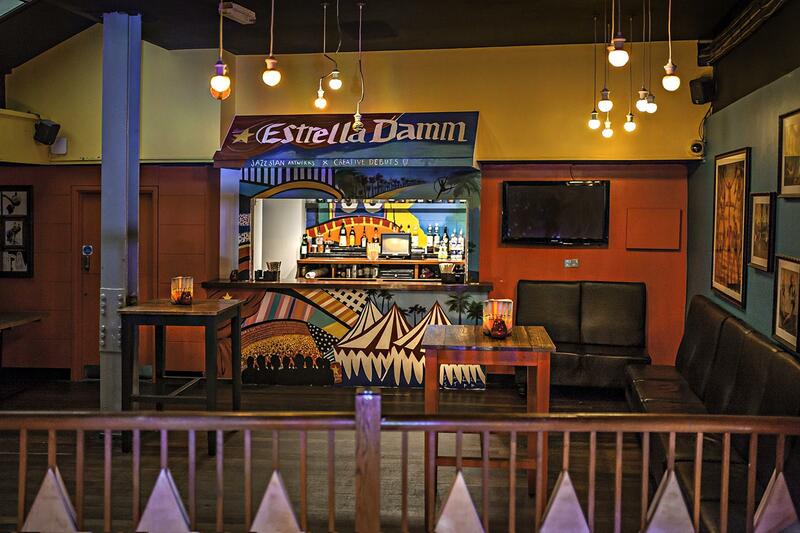 Our Basement club comes with its own private entrance, bar, toilet and cloakroom facilities. It is very much a blank canvas, making it flexible for themed events, various entertainment, different layouts and a number of guests. It can act as a lounge area for smaller parties with our plush furniture and candle-lit tables, or is perfect as a huge dance-floor for bigger groups, with a capacity of 200 guests. The legendary sound-system has already hosted world class artists and DJs. 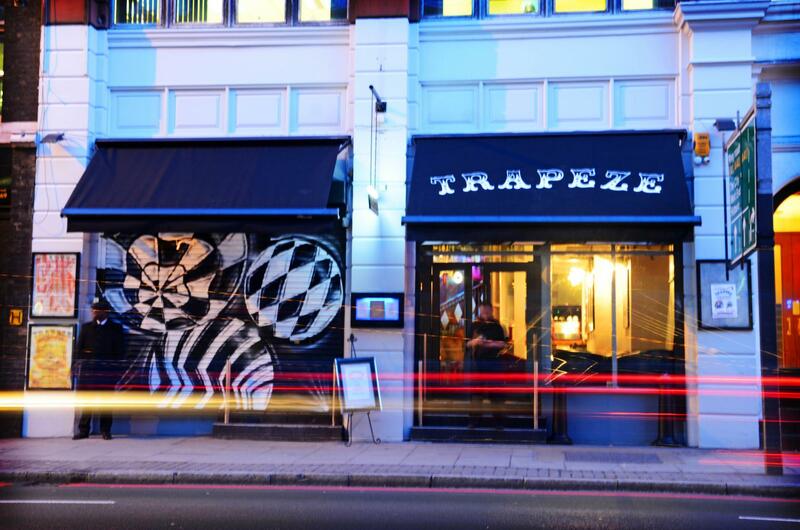 Our Main Bar wows with its glamorous circus décor, huge disco ball and versatile space, set over 2 levels. Our incredible selection of cocktails and delicious menu are guaranteed to delight your guests. 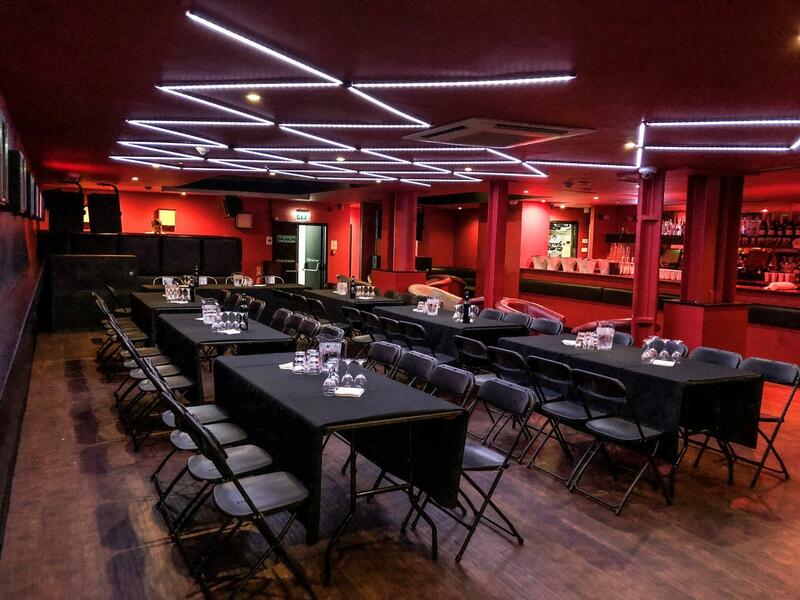 With a capacity of 300 guests, its own cloakroom, toilet facilities, this is the perfect space for a large event. Happy hour between 4 and 8 pm. Music to suit broad tastes. Beer pong tables. Welcoming staff and friendly service. No beers or ciders on tap at the private bar. - the professional photographer arrived a bit late (1am?) and he didn't go upstairs to take pictures of our party (I just saw him downstairs towards the end), it would have been amazing for us if he had taken more pictures of our guests (he did take some when we were dancing downstairs) or just of us when blowing out the candles! Friendly, accommodating and brilliant liaison. My daughter had a brilliant party. Great bar staff, good location, thoroughly enjoyed our event!